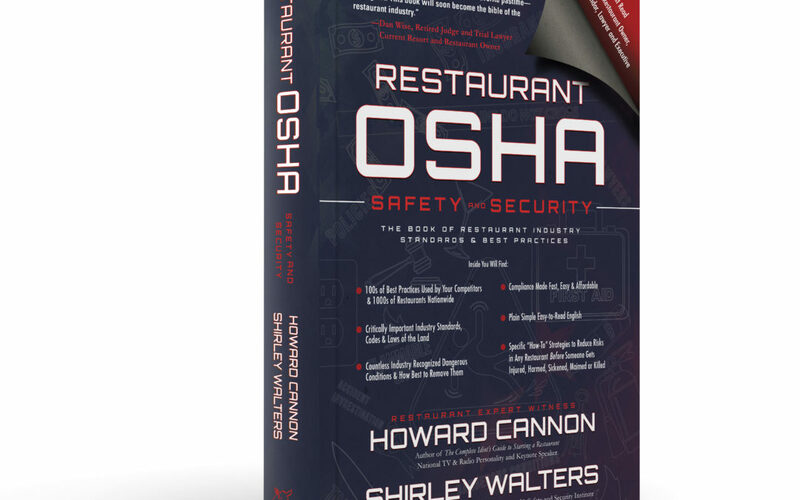 Chris Lawson, Top Rated Amazon Reviewer who writes under the pen name “Bassocantor,” recently read and reviewed Howard Cannon’s new book, Restaurant OSHA Safety and Security: The Book of Restaurant Industry Standards and Best Practices, giving the book 5 out of 5 stars. In his review, Chris referenced the organization of the book that contributes to its ease of readability as well as the extensive research that went into ensuring the accuracy and quality of the book. Chris also discussed the range of topics covered in the text and the fact that many were things that he would never have considered before reading the text. 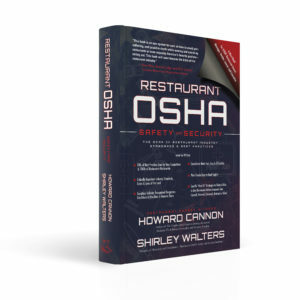 You can read the full review of Restaurant OSHA Safety and Security: The Book of Restaurant Industry Standards and Best Practices by visiting Chris Lawson’s blog HERE. Chris is a top-rated reviewer on Amazon.com and his specialty is reviewing non-fiction books. *If you are interested in writing a review of Restaurant OSHA Safety and Security, please visit our Contact Page.